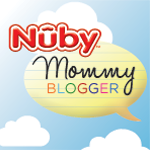 *I received a product to facilitate this review as a Nuby Parent Blogger. There are a lot of new babies and moms in my family. 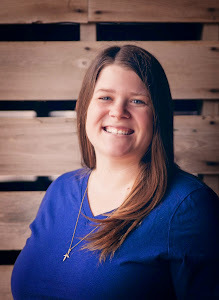 One of my sisters had her first child at the end of September, my sister-in-law had her first baby at the end of January, and one of my cousins had her first in February. Like I said, a lot of new babies! It is a lot of fun! We hosted some of my family at our house last weekend to celebrate my grandma's #8, #9 and #10 great-grandchildren (and by the way, she has #11 on the way!). Minute 1: He is finally sleeping, and I haven't bathed in 48 hours, let's shower. Wait, is he REALLY sleeping? Do I have enough time? Minute 2: Yep, he's REALLY sleeping. Let's do this! Minute 3: Shampoo, conditioner and body wash all at once. That's why they make all-in-ones, right? Wait, mine's not an all-in-one. Oh well, it is now. Minute 5: Rinse and dry. Crap, is that conditioner? I'll get it next time. I'm dry ENOUGH, let's check on him. He's STILL asleep, why did I rush? I think all Moms can use an extra hand or even an extra minute when it comes to "bath time" - not only for ourselves, but also for our kids. 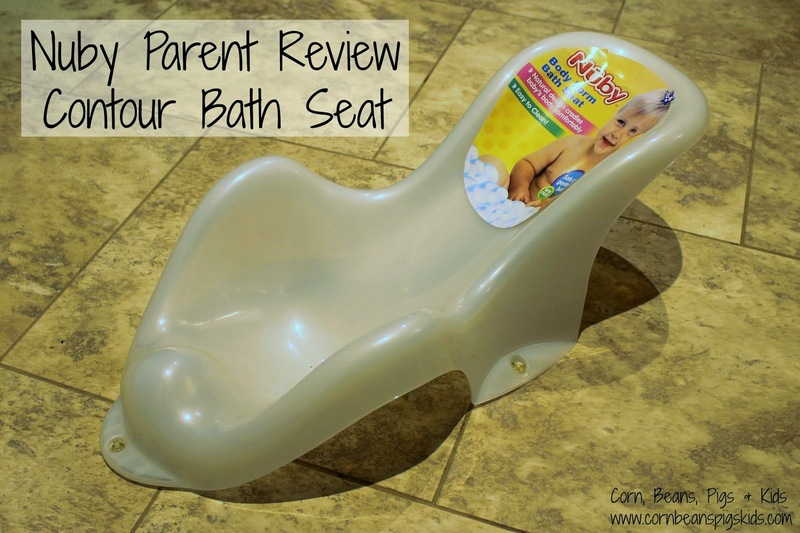 And with three kids needing baths now, I am happy that I have Nuby's Contour Bath Seat. Nuby's Contour Bath Seat's slim design allows me to take care of all three kids at once in the bath tub. My other baby bath tub is wide and bulky, but Nuby's is not only narrow, but supportive. Most bath seats you still have to keep a hand on your baby so they don't slide around or fall over, but Nuby's design with curves and bumps keep them sitting up and stationary. I also love that the bath seat has a drain hole, which makes clean up easy. Another great thing is that it is affordable. BuyBabyDirect sells the tub for $12! What baby product do you think a new mom can't be without? Can you relate to the "Mom Shower"? Remember to Comment for a Cause? Ha, nap times are always when I shower! And I never take a long one unless my hubby is home to watch our son! I used to go to my sisters house and watch her kids so she could shower. That bath seat looks so nice! That's funny but how true at times! I miss the baby years! My kids are growing up way too fast!!! Ah, the baby smell! The bath tub is really nice. I love how it is compact and supportive.